The hippocampus is one of a group of remarkable structures embedded within the medial temporal lobe of the brain. Long known to be important for memory, it has been a prime focus of neuroscience research for many years. The Hippocampus Book promises to facilitate developments in the field in a major way by bringing together, for the first time, contributions by leading international scientists working on hippocampal anatomy, physiology, and function. 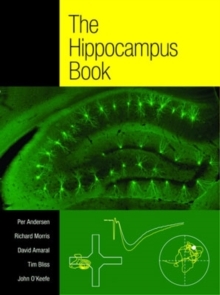 Thisauthoritative volume offers the most comprehensive, up-to-date account of what the hippocampus does, how it does it and what happens when things go wrong. 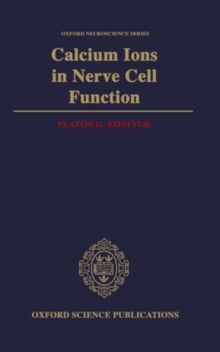 At the same time, it illustrates how research focusing on this single brain structure has revealed principles of wider generality for the whole brain inrelation to anatomical connectivity, synaptic plasticity, cognition and behaviour, and computational algorithms. 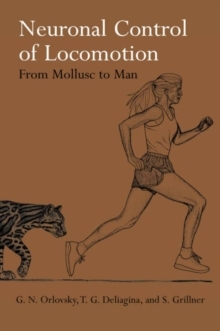 Well-organised in its presentation of both theory and experimental data, this peerless work vividly illustrates the astonishing progress that has been made in unravelling the workings of the brain. The Hippocampus Book is destined to take a central place on every neuroscientist's bookshelf.